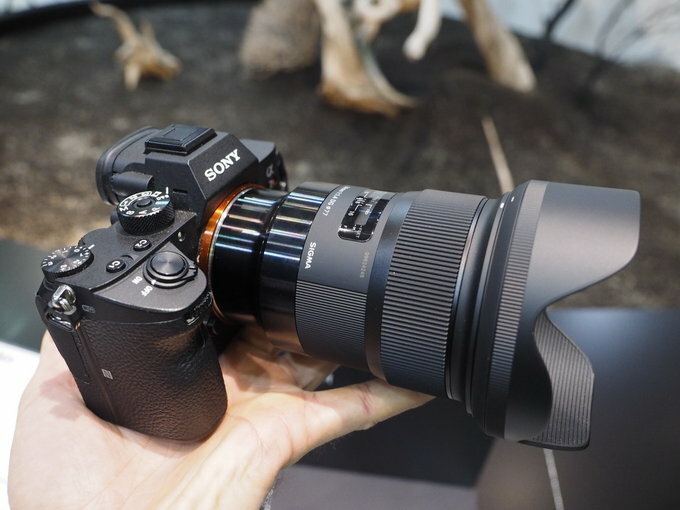 And the Sony FE 135mm GM lens will be announced in 2019, the aperture of this lens is unknown yet. Stay tuned for more info. Previous Previous post: Sony a7 III w/ 28-70mm Lens Kit now In Stock at Adorama ! Next Next post: Sony a7 III Now Finally In Stock at B&H Photo/Adorama !